Durable vinyl coated nylon on sides and backEvery UTV could use more in-cab storage. 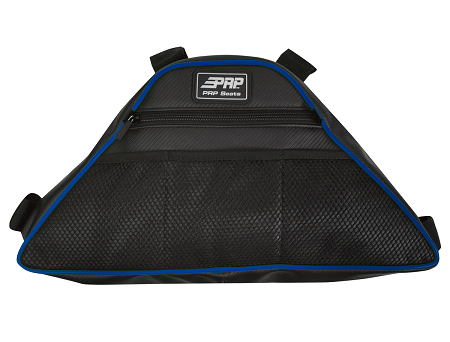 The PRP Yamaha Wolverine Center Bag has two available pockets; a zippered area to hold and protect items as well as a mesh front pocket for easy access to things like rags and water bottles. 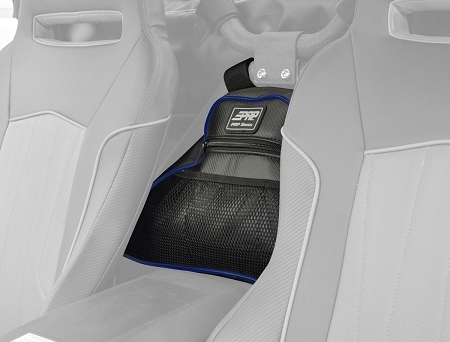 Four velcro straps secure to your roll cage and positions the bag between your seats. Designed for the Yamaha Wolverine.